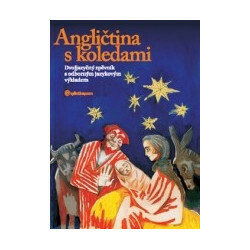 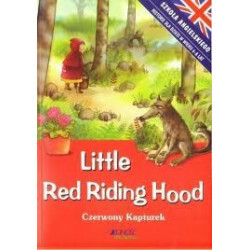 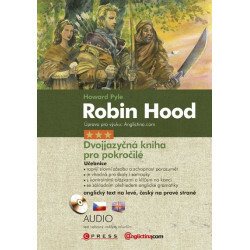 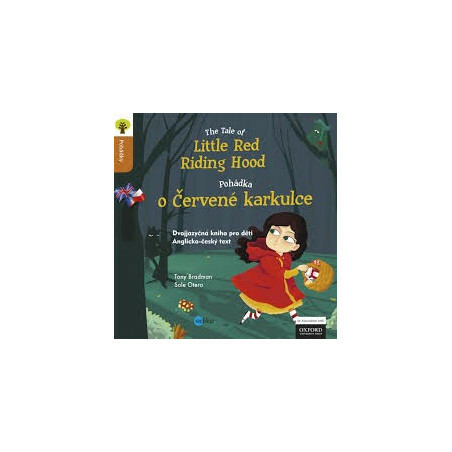 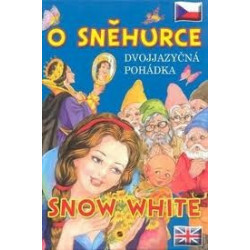 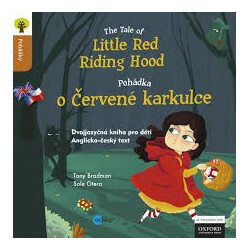 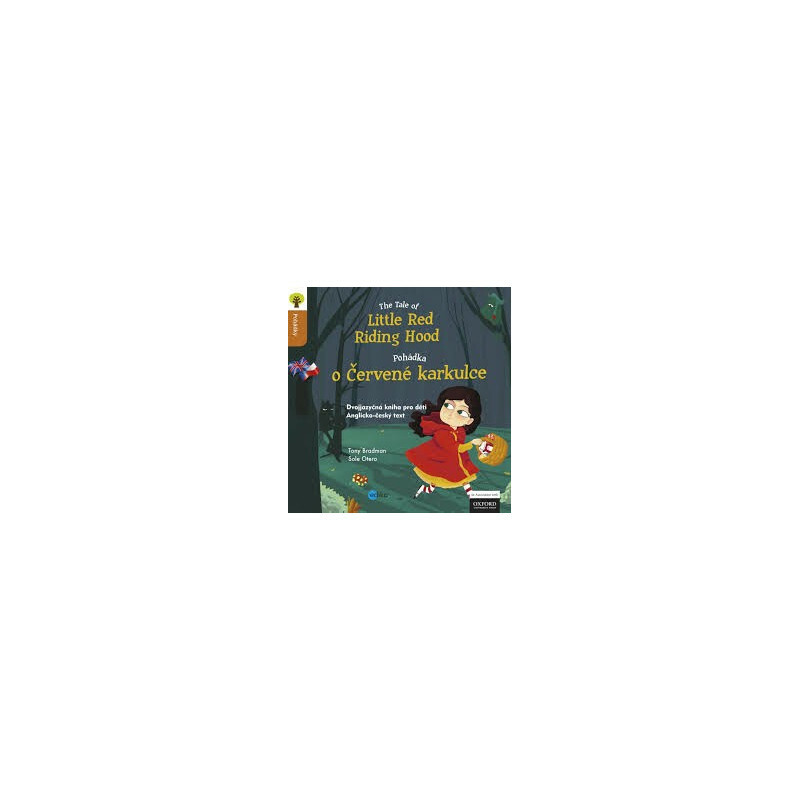 The classic tale of the Little Red Riding Hood written in Czech and English. 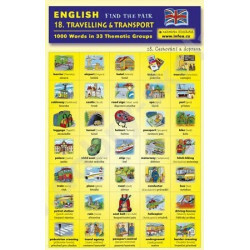 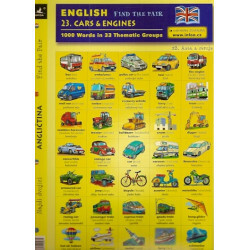 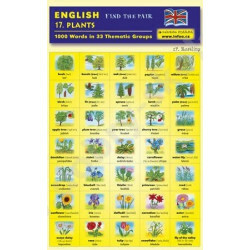 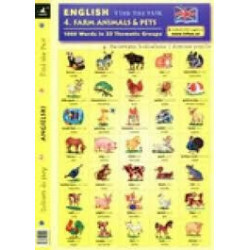 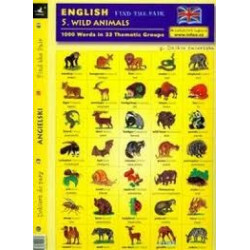 Excellent resource for EAL primary school children. 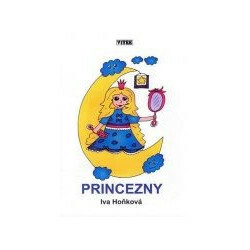 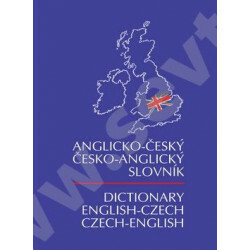 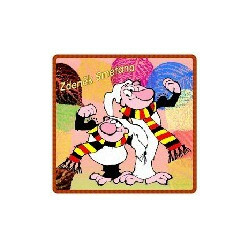 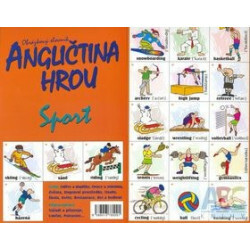 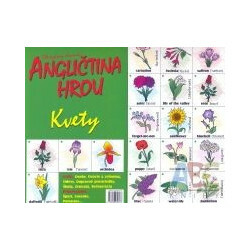 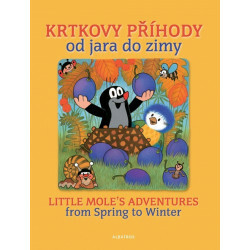 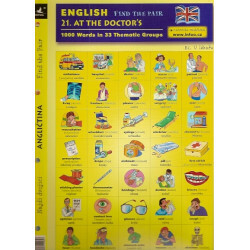 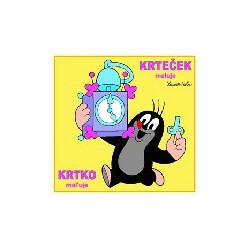 Tales written in Czech and English are the perfect combination of learning and fun!